Job boards and employee referrals are the most popular sources used by Northeast Ohio employers to attract qualified workers, according to a new report released by ERC. The 2015 ERC Hiring Trends and Practices Survey highlights hiring practices of 102 participating employers. Of those that use social media, the top three most utilized tools are LinkedIn (68%), Facebook (32%) and Twitter (15%), platforms that maintain their respective ranks since the survey was last conducted in 2013. 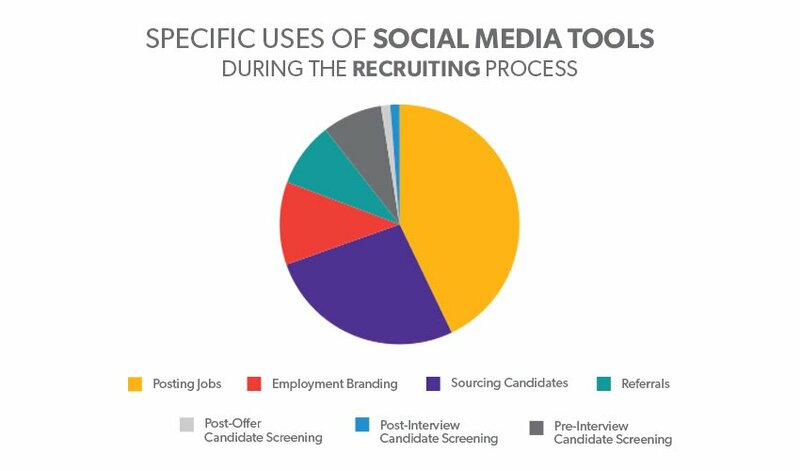 Additionally, these social media tools are mostly utilized for posting jobs and sourcing candidates (See figure below). With the rise of business-related social media use, it is interesting to note that 65% of employers report they do not review social media profiles of job candidates during the hiring process. Sixteen percent of those employers cite the hiring manager as the individual responsible for this review. Others involved in the process of reviewing candidates’ social media profiles include the Human Resources department, the Quality and Compliance department, and the Recruiter. When it comes to mobile recruiting, a large majority of surveyed organizations report having no plans of implementing strategies such as allowing job candidates to upload their resumes via a mobile device, using a mobile optimized website, and allowing candidates to keep track of their application process with the use of mobile devices. Smaller businesses, those with fewer than 500 employees, are far less likely to implement these strategies (less than 15%). Over a half, or 55% of organizations with 500 or more employees, report plans to implement mobile recruiting initiatives within the next 12 months. It is possible that trying alternate, more non-traditional methods of recruiting such as the ones mentioned above could help organizations address their major concern of attaining top talent. 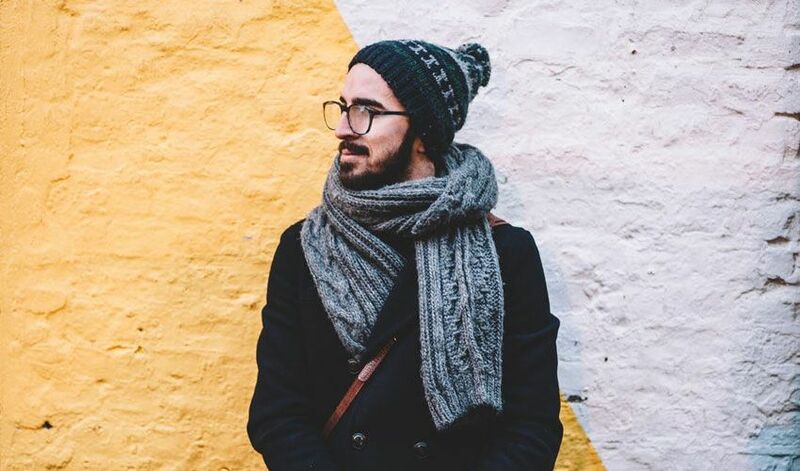 Mobile and online-based tools allow employers to reach out to job candidates more quickly and on a more global scale, and a multi-faceted recruitment strategy may ultimately increase the probability of attracting great people.